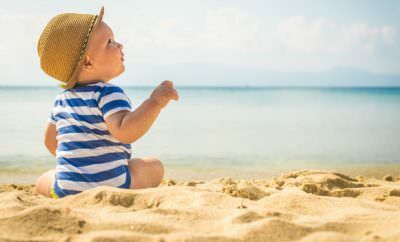 Even if you’ve traveled extensively with your child while he was a baby, taking a trip with a toddler presents a different set of challenges for the relatively new parent. Unlike babies, toddlers require more entertainment, are able to explore independently and can find trouble in two seconds flat. 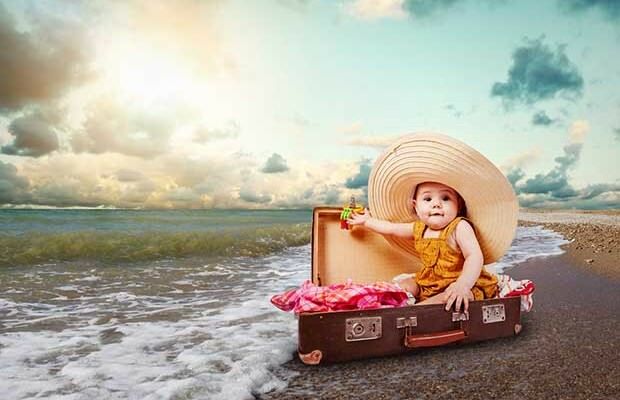 By being well-prepared before you travel, you’ll ensure that your trips with your toddler are a success. Create a traveling childproofing kit that contains all the necessities. Stock up on plastic outlet plugs, removable cabinet and drawer locks, twisty ties for securing cords and stove knob covers. Throw a baby safety gate into the trunk to reduce your toddler’s access to rooms where you don’t want him to be. Bring along pediatric versions of over-the-counter medications and prescription meds your toddler may need while you travel. Pack a bag with child pain medication, fever reducer, eardrops and other medications you may need. Include motion sickness medication for little ones who are not used to traveling long distances by car, plane, train or ocean liner. Bring along plenty of sunscreen for trips that include time by the pool or on the beach. 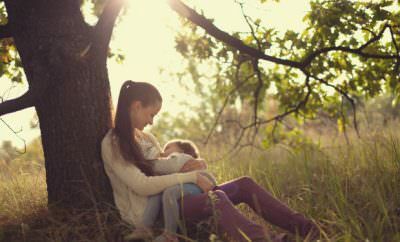 Pack a first aid kit for those unexpected scrapes and stings that toddlers so often receive. Ensure that you have band-aids, gauze, adhesive tape, antibiotic cream, antiseptic wipes and sprays, tweezers and a thermometer. Pack a lunchbox with snacks appropriate for your toddler to eat while you travel. 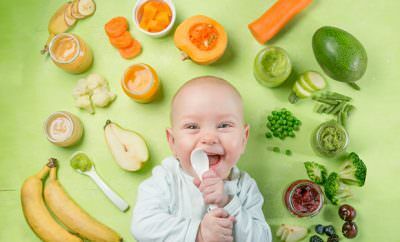 Include items like sliced or cubed fresh fruit, cheese cubes or sticks, juice boxes, bottled water, crackers, cookies and other finger food that is easy for a toddler to nibble on without creating a mess.